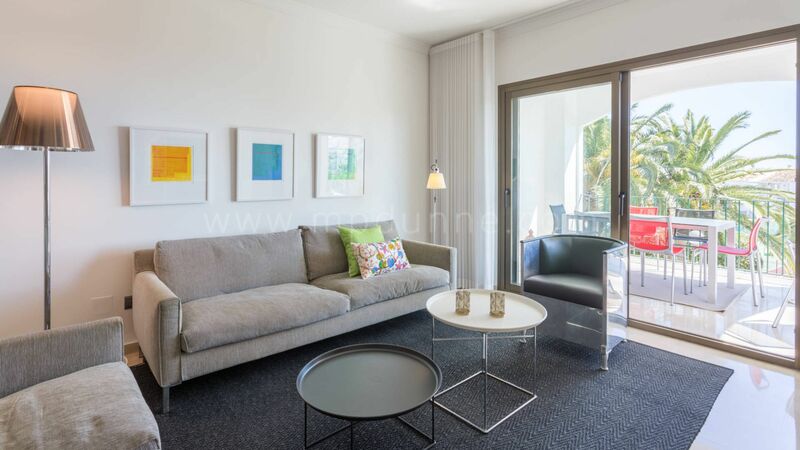 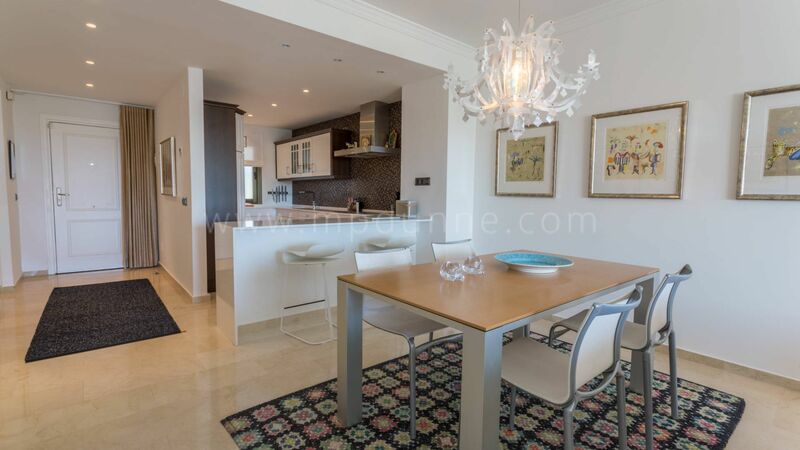 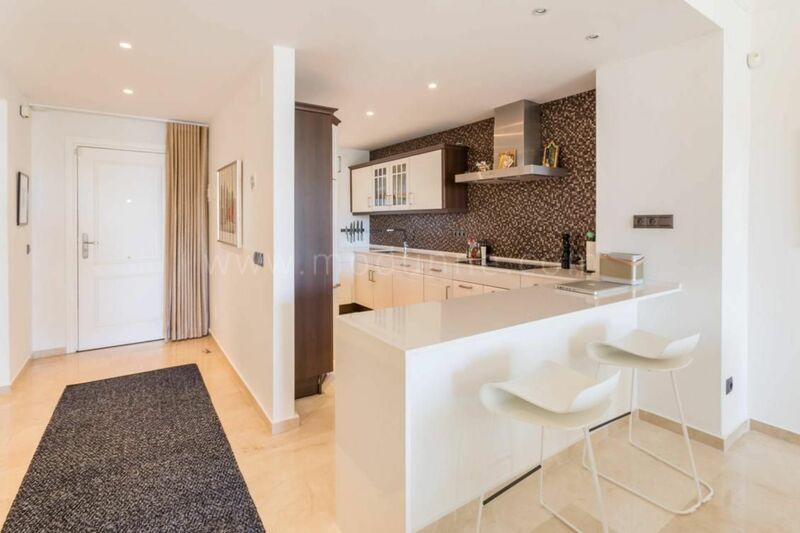 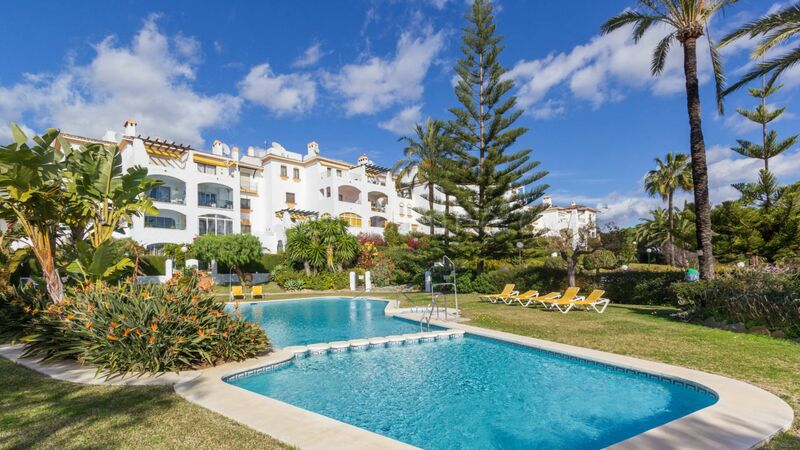 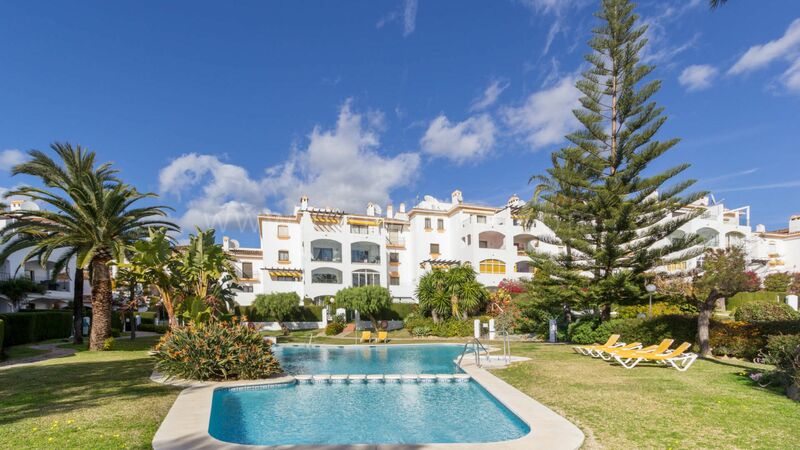 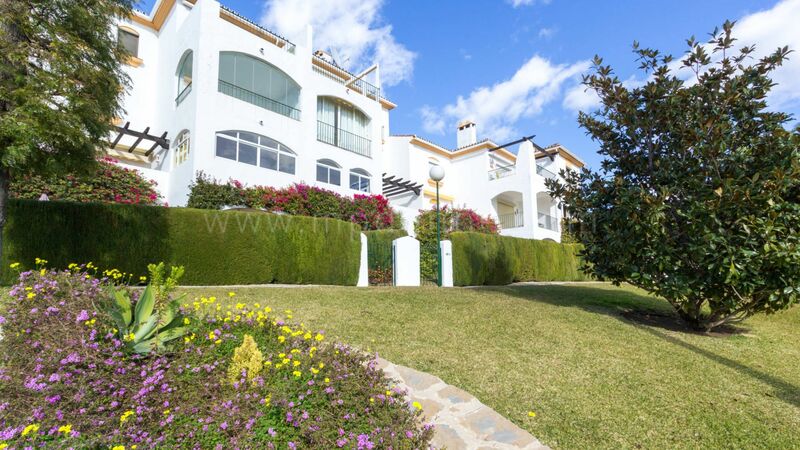 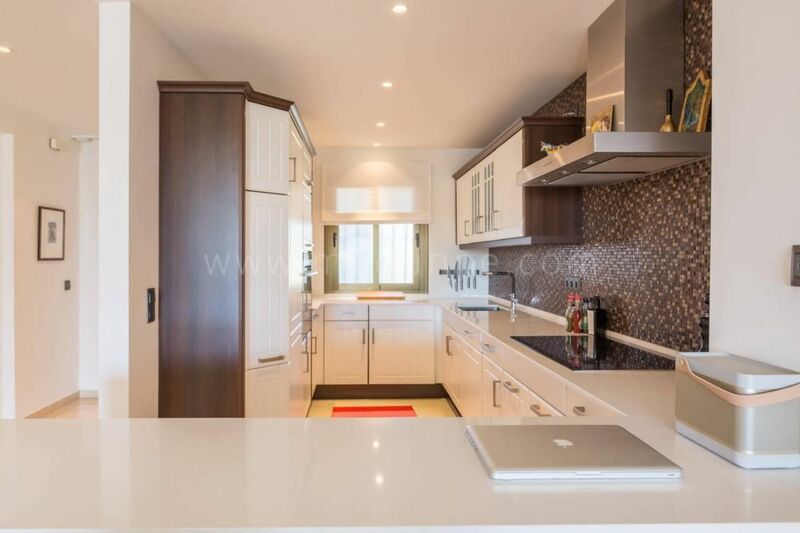 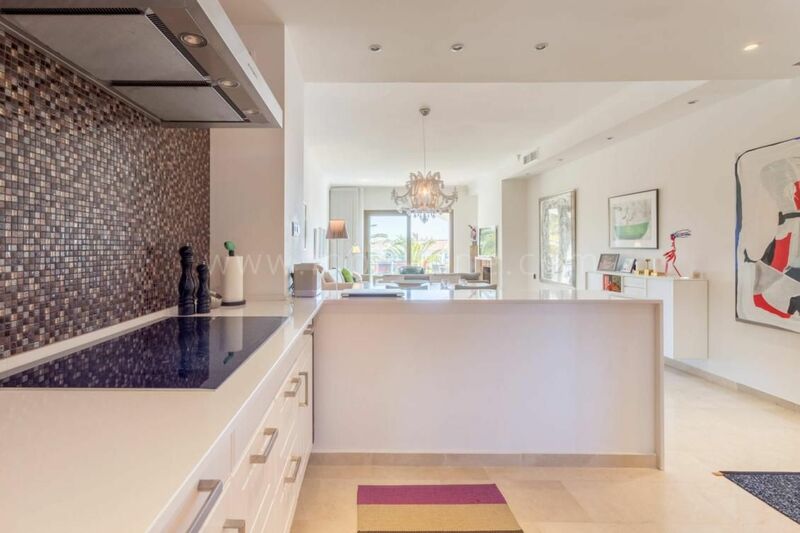 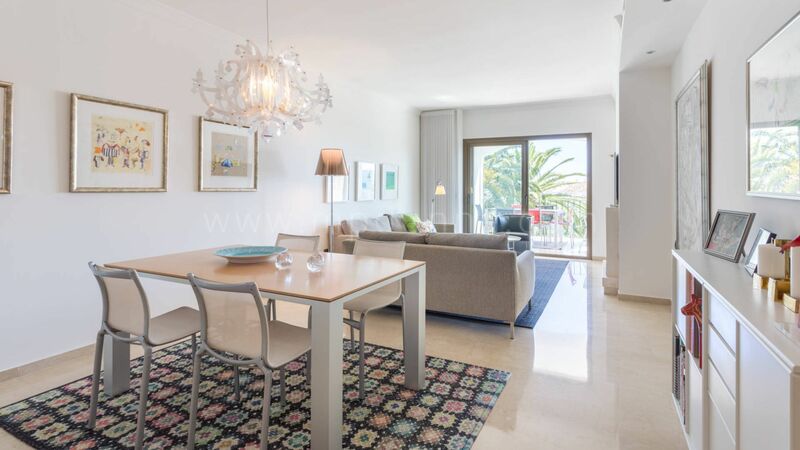 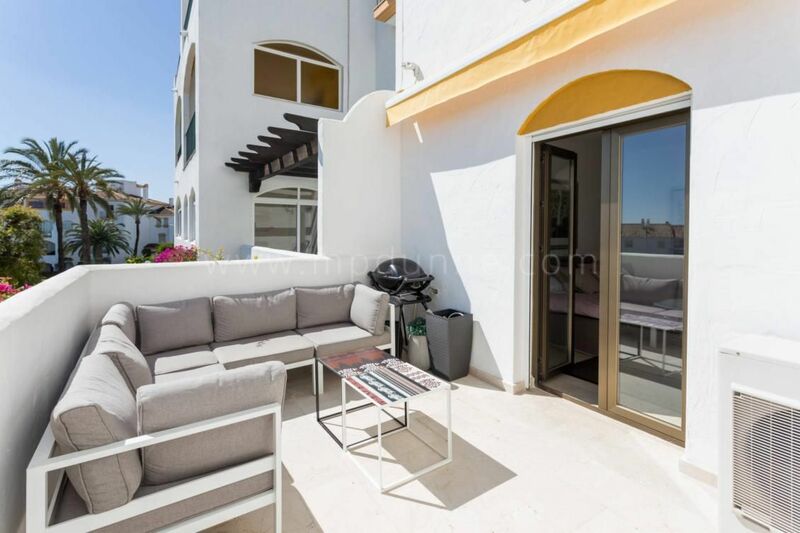 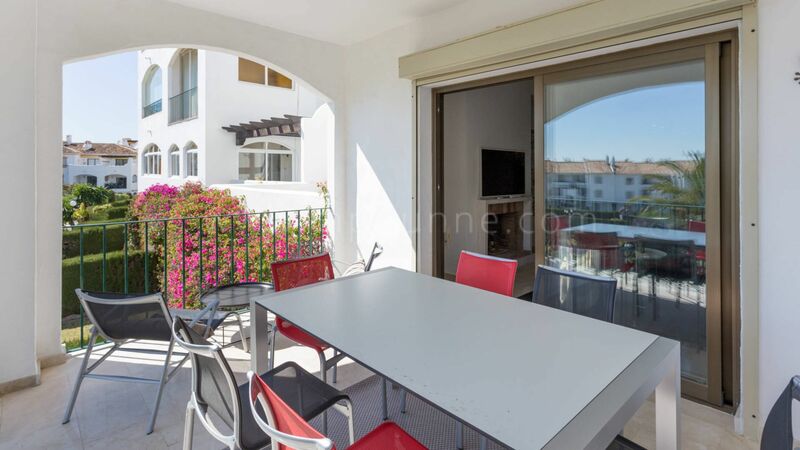 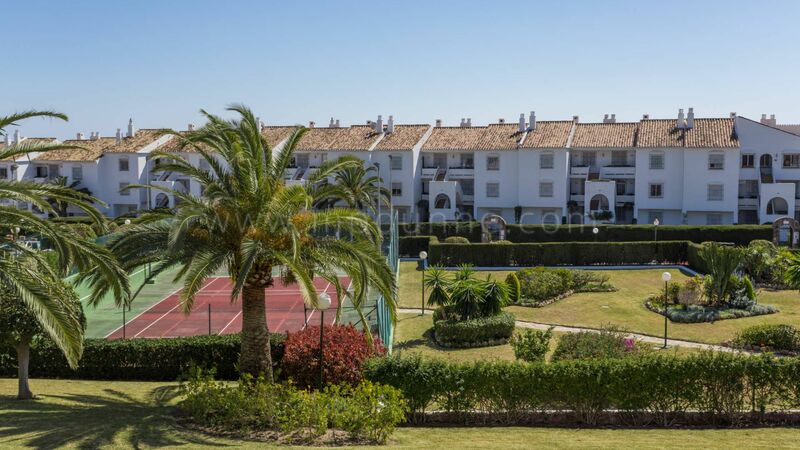 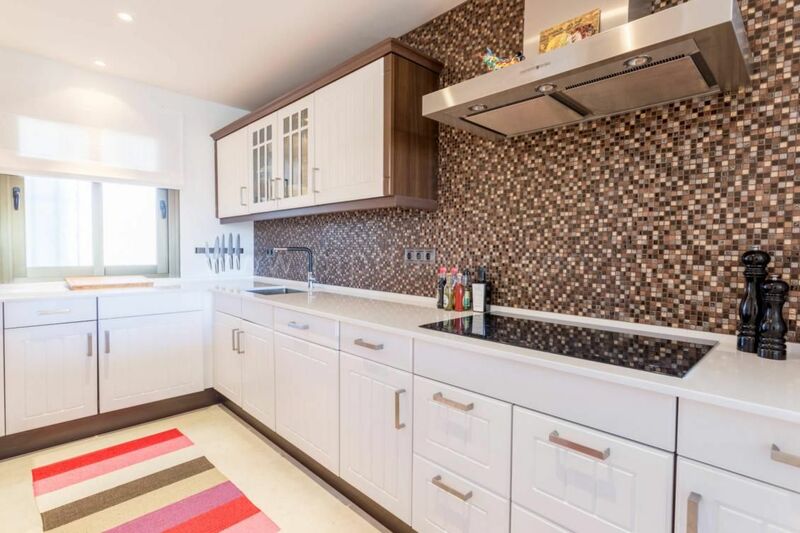 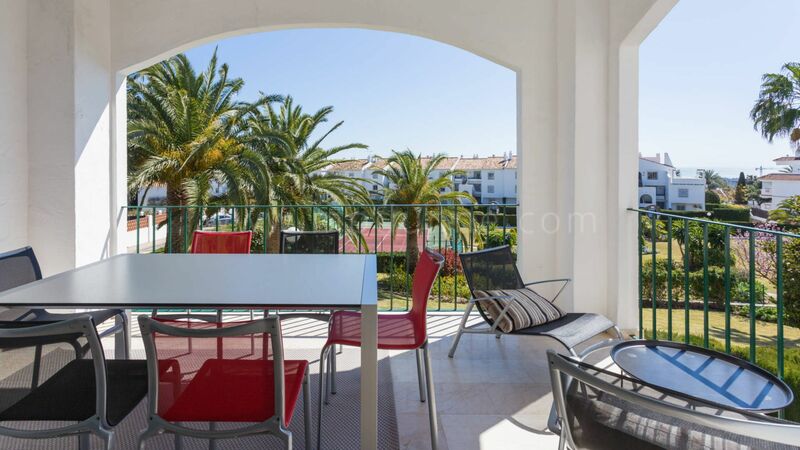 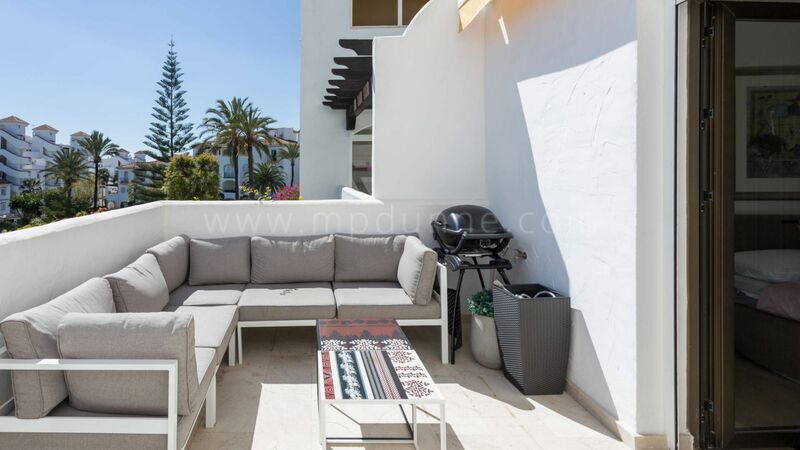 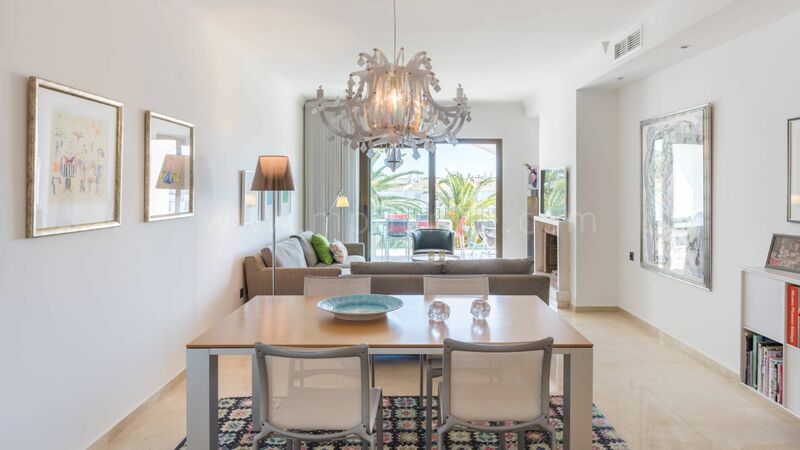 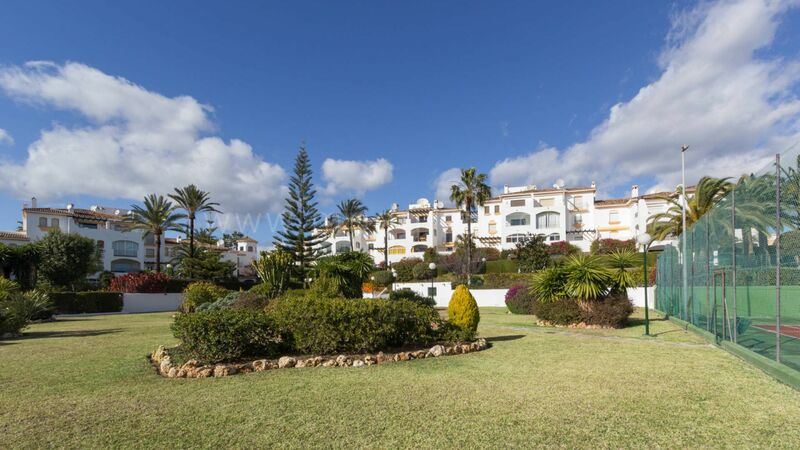 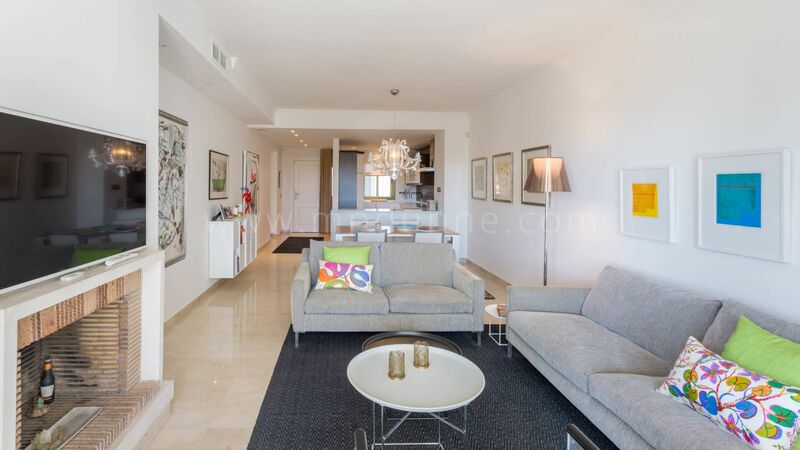 Opportunity to be the owner of this newly renovated south facing 2-bedroom apartment next to Centro Plaza, with walking distance to everything such as supermarket, pharmacy, banks, restaurants, beach, and the famous Puerto Banus with all the luxury youths and exclusive boutiques. 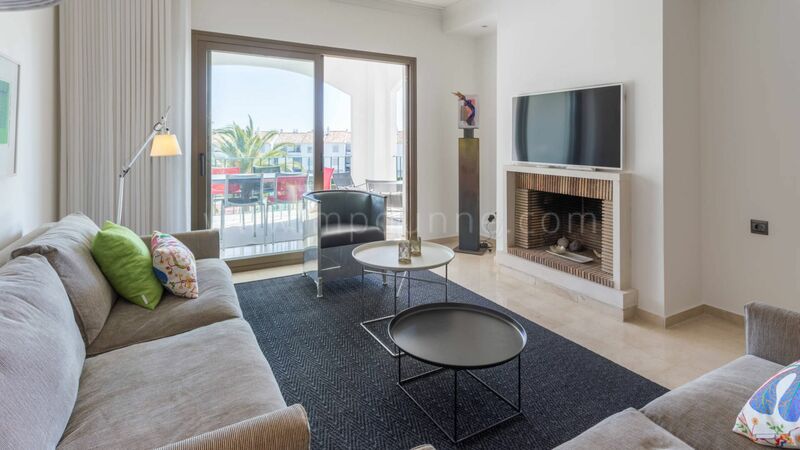 The apartment is located on the first floor and has an open planned kitchen / Livingroom with a fireplace and access to the covered terrace. 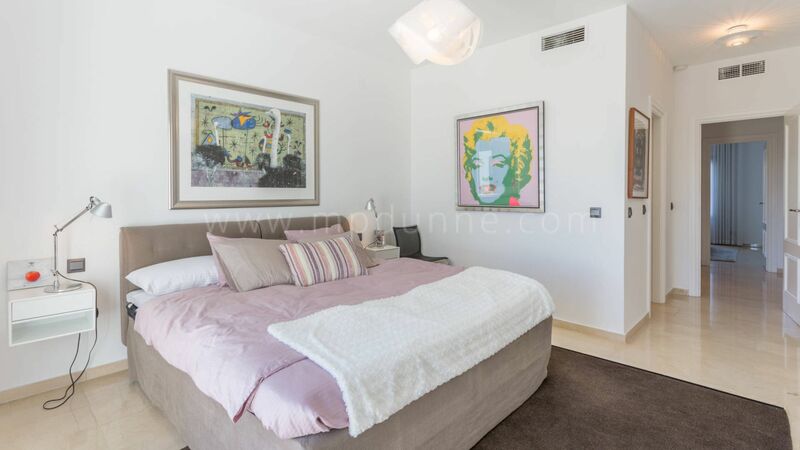 Master bedroom is of generous size and has its own open terrace, a lot of built-in wardrobes and on suite bathroom with a shower. 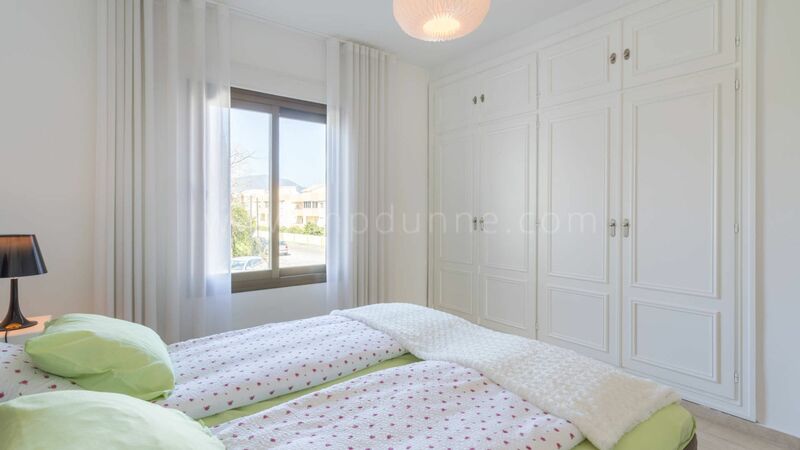 The second bedroom is of good size, also with built-in wardrobes. 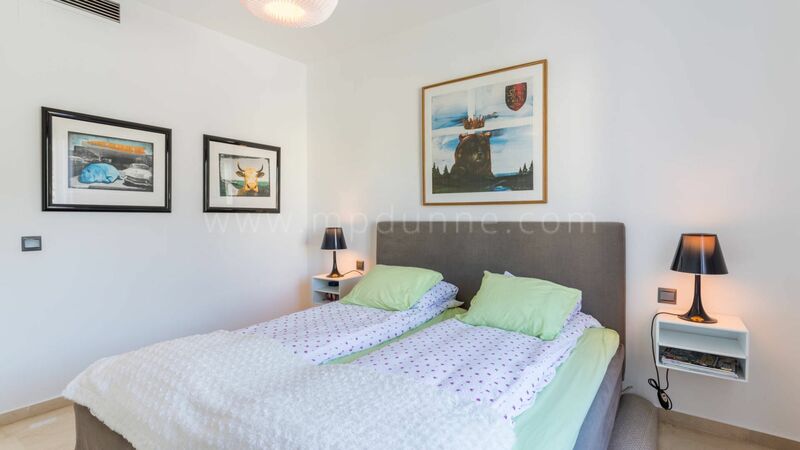 This bedroom shares its bathroom as a guest bathroom in the hallway. 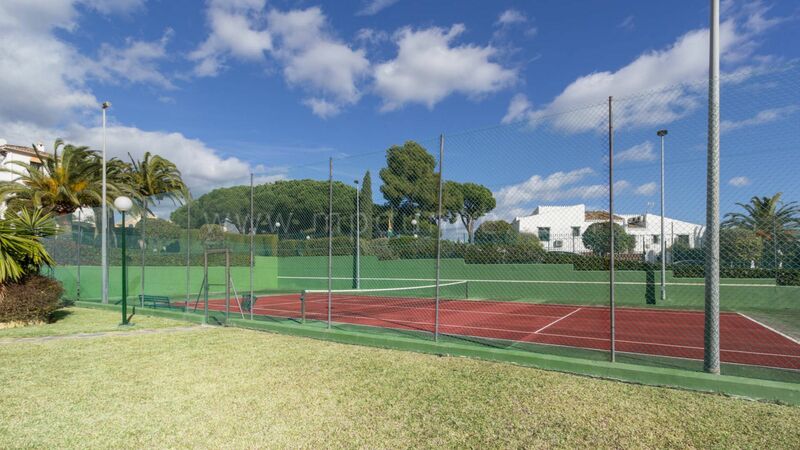 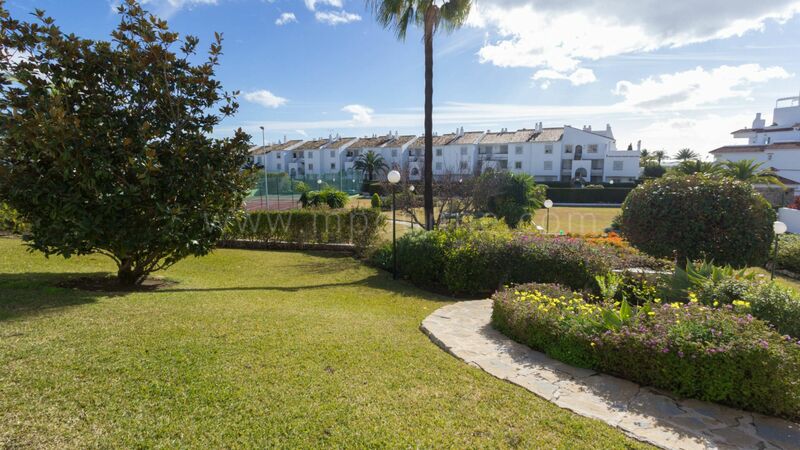 The well-maintained community is gated with large commune areas with a good size pool and a tennis court. 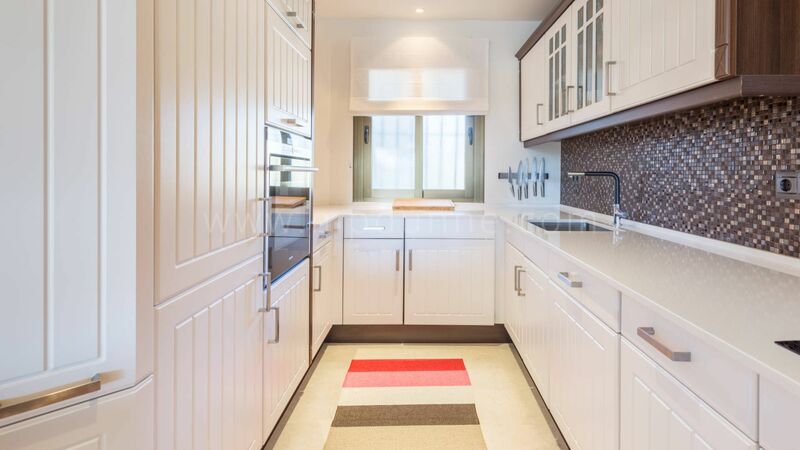 Fiber optics is installed in the community that you can connect to for a small fee.